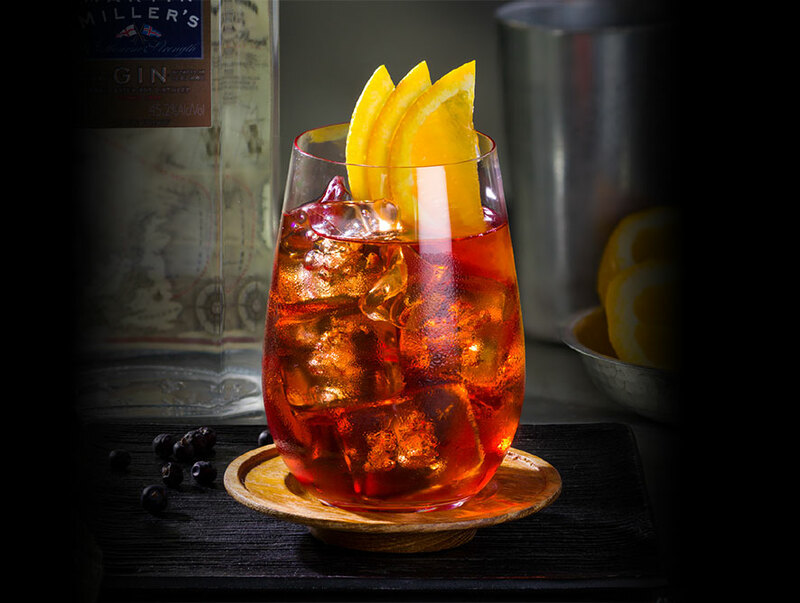 Negroni is an iconic Italian cocktail, made of one part gin, one part vermouth rosso and one part Campari. Liven it up with bartender’s favourite, Martin Miller’s Westbourne Dry Gin and it’s the spicier, peppery notes of cassia and nutmeg. 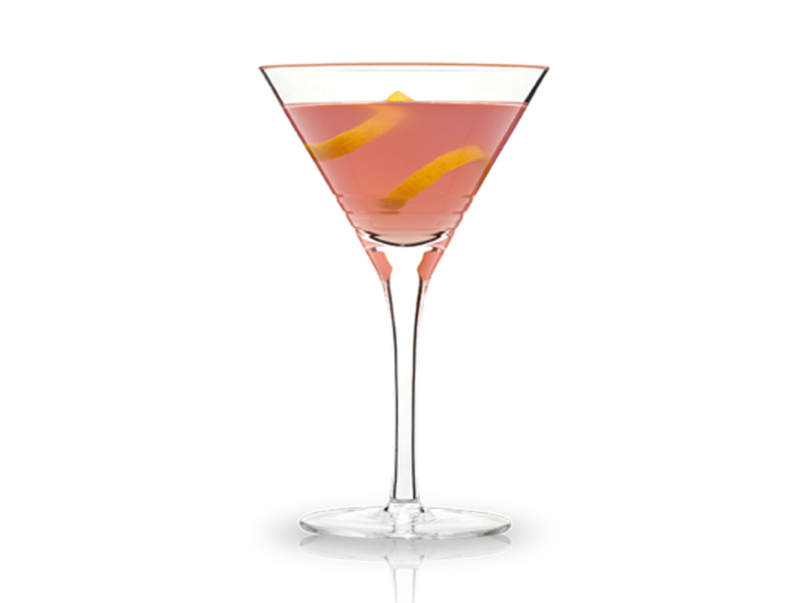 Pour the gin, vermouth and Campari into a mixing glass, add ice and stir until chilled. Strain into a rocks glass and garnish with an orange peel.